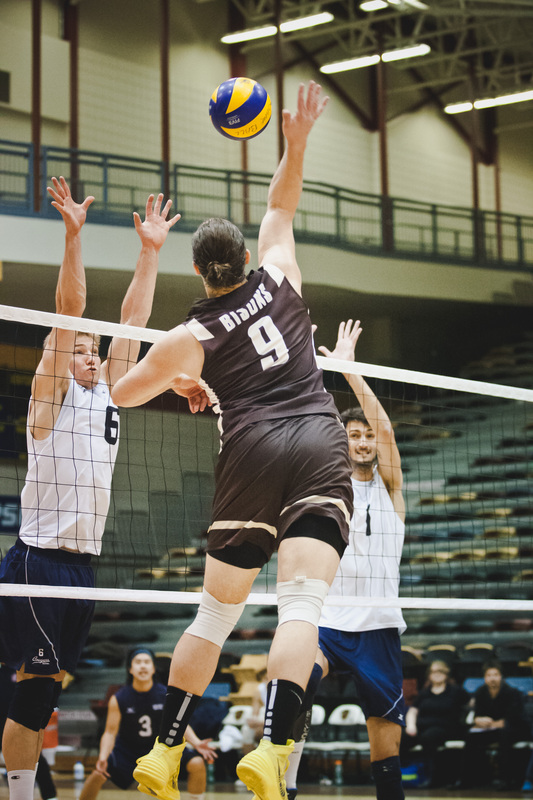 After getting swept at home by Victoria, the University of Manitoba Bison men’s basketball team headed to Alberta looking to recapture their winning ways. They started off on the right foot Friday, with a come from behind win, but Manitoba couldn’t carry the momentum in Saturday’s rematch. Friday’s game saw four Bisons hit double digits in points, led by Andre Arruda, with 18. Manitoba trailed for much of the game, before exploding for 20 points in the final quarter, pulling out a 75-69 victory. The comeback fourth quarter effort was led by Wyatt Anders, who was tough on the glass all night long, and finished with a double-double (17 points, 10 rebounds). AJ Basi also had a memorable performance, scoring all 12 of his points from beyond the arc, including the game-sealing three-pointer. 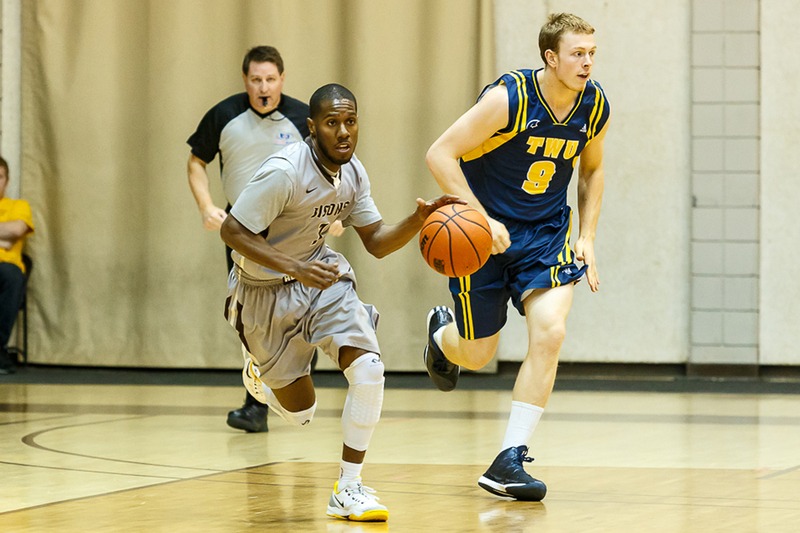 Saturday’s 90-73 Alberta victory saw the Golden Bears out-rebound the Bisons 56-39, in a strong defensive performance. Mamadou Gueye led the way with 25 points and 14 rebounds. Basi had another strong performance in the loss, recording a team-leading 18 points. The women didn’t fare as well in Alberta, falling in both games. Friday’s result was 75-53, and Saturday’s was 80-56. Vanessa DeVries led the way in points in Friday, with 17, while Robyn Eyer was the top scorer on Saturday with 23. Both teams are at home this weekend, squaring off against Saskatchewan. Games are Friday and Saturday at 8 and 7 p.m., respectively, for the men, and 6 and 5 p.m., respectively, for the women. The men fell 5-3 on Friday, Jan. 16, and won by the same score on Saturday. A wild third period saw the Regina Cougars come out on top in the opening game of the weekend set against Manitoba. Heading into the final frame, the game was tied, until Regina erupted for four goals in the last 13 minutes. Four different players scored for Regina, led by Sanfred King, who recorded two goals. Both were registered in the third period. Manitoba answered back on Saturday, thanks to a three-goal first period. Aaron Lewadniuk was the standout, finishing with a hat trick. He scored once in the first and twice in the second. The Bisons return to Wayne Fleming Arena this weekend, taking on the Saskatchewan Huskies on Jan. 23 and 24. Game times are 7, and 6 p.m., respectively.